Happy Thursday, everyone! The final days of March are upon us! I set a goal of losing 10 pounds this month and tomorrow is my final weigh-in day. 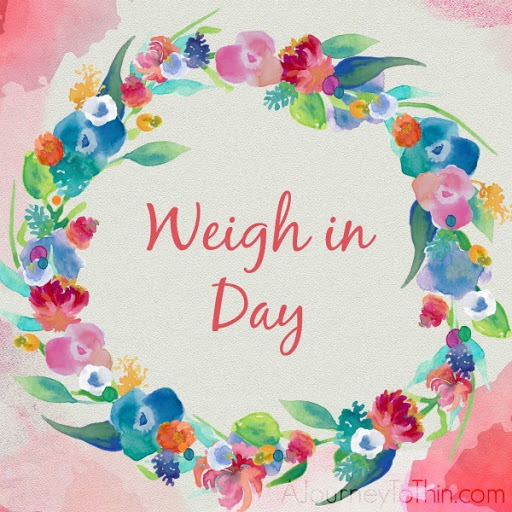 I have been keeping track of the progress (or lack thereof) on the scale and it's not very surprising to me that I will not be reaching my 10 pound weight-loss goal tomorrow. I knew it was a very lofty goal to set, however, I strongly believe in the quote by Les Brown: "shoot for the moon, even if you miss, you'll still land among the stars". 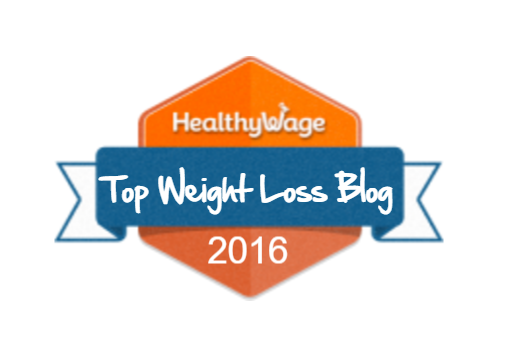 This month was met with a lot of frustration over the scale. I experienced a plateau for a good portion of the month, despite working out multiple times a week and staying within my calories a majority of the time. 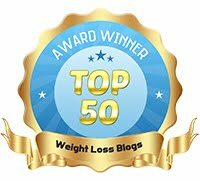 Weight-loss plateau's are hard and so, I began focusing on non-scale victories instead. 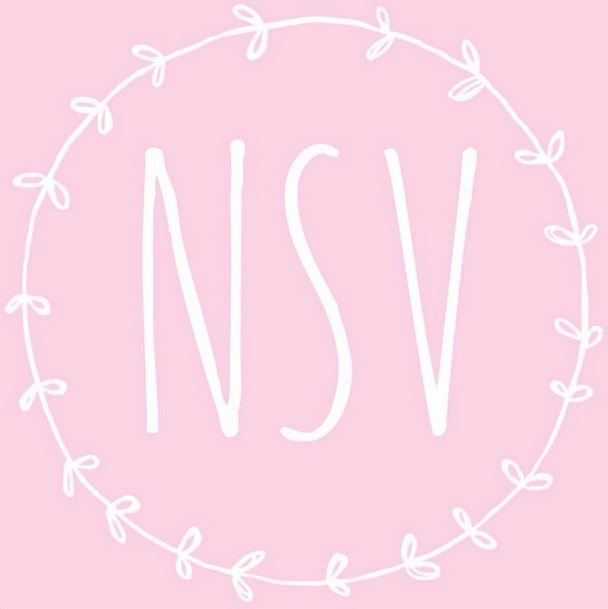 I had three NSV's that really stand out to me this month. 1. My husband said that my face was starting to thin out a bit! 2. I am now able to fit into a machine at the gym that I wasn't able to fit into before without brushing against the sides with each rep! 3. My dear friend asked if I have been losing weight because she could tell a difference! Whatever the scale says tomorrow, I know that I am putting in the work. Sometimes the scale is a liar, and I feel better despite the number on the scale.